Meet the team of experts who will work tirelessly to ensure you are happy with your property sale or purchase. By remaining a small team, we ensure you'll receive our undivided attention and premium service. Our extensive portfolio of properties ranges from luxurious villas to townhouses and condos so you can rely on us to see your project through no matter the size. 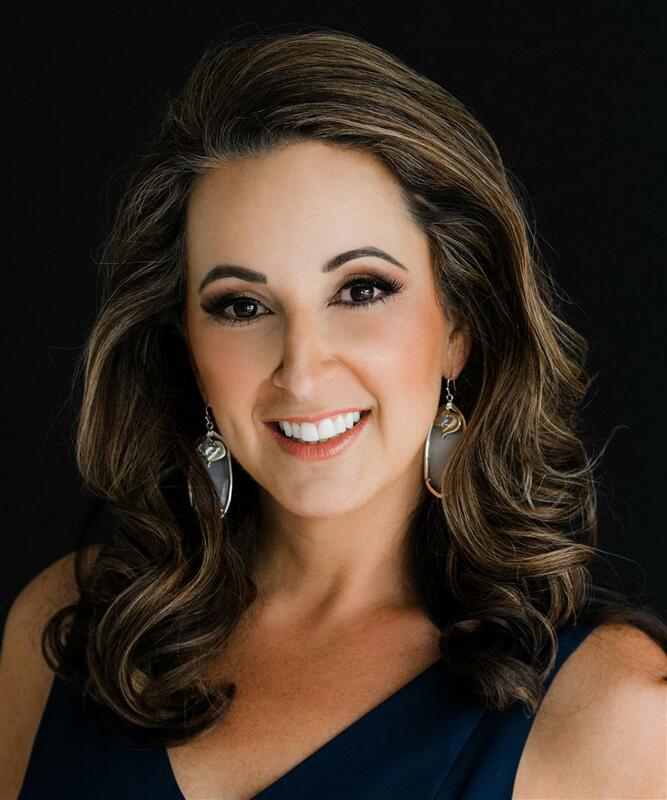 Elizabeth Bartee is an award-winning realtor and the proud founder of Bartee Real Estate, one of the fastest-growing real estate firms in Southwest Houston. Learn more about Elizabeth's experience and awards here. Kym Polvado is an interior designer who believes in value. Kym and her best friend, Christy Perry, started Two Tall Girls, 20 years ago, and they have decorated entire homes and worked with one room projects. Kym strives to create a space where the client and their guests feel comfortable and relaxed. She loves re-purposing existing treasures and complementing them with creative additions. Kym is excited to collaborate with Elizabeth and looks forward to getting more homes ready for sale and helping people feel proud to entertain in their new home. Allison Schroeder has worked as a Destination Services specialist in the relocation industry for more than 10 years, helping new arrivals to the Houston area to make the city feel like home. Allison enjoys assisting families and has extensive knowledge of everything needed to relocate and settle-in. 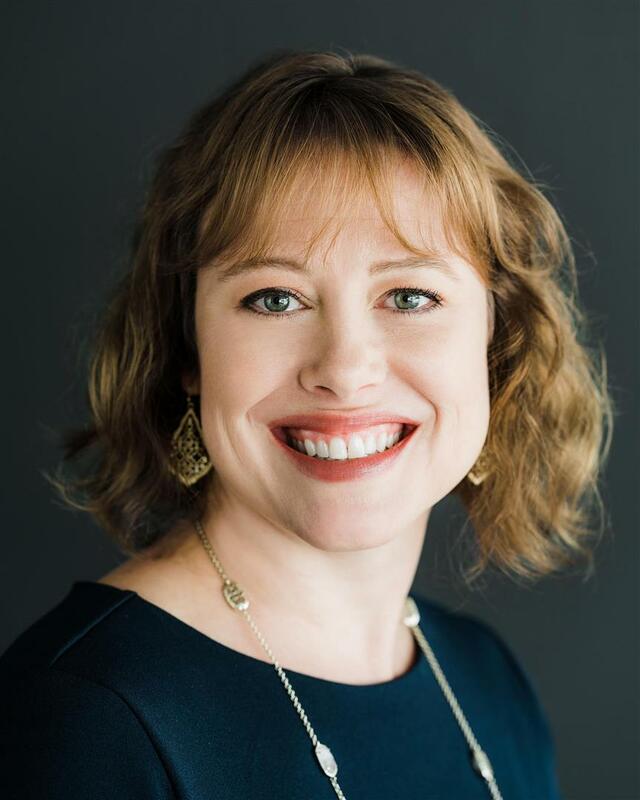 Through her company, Anchor Mobility Services, Allison can customize a program including a full array of services, such as area tours, assistance with school enrollment and guidance for applying to necessary government documents. 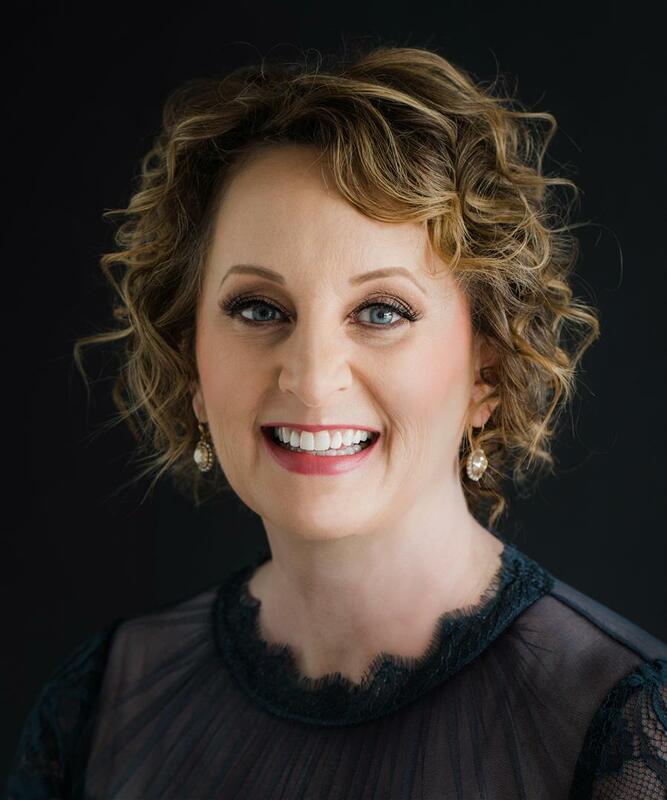 She looks forward to joining Elizabeth’s team to ensure the process of purchasing a new home with Bartee Real Estate comes full circle, and her clients feel at home.